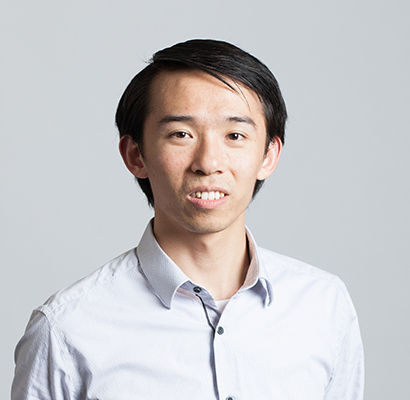 Jonathan Mok joined LSA in April 2018. Mok has experience in all general practice areas. Mok earned a Bachelor of Science in Environmental Science from Utah's Brigham Young University (2014) and a J.D. from The University of Alabama School of Law (2017). Mok currently serves as Staff Attorney in the Birmingham Office.